We are organizing a lifestyle, curated craftsman bazaar in Clarke Quay Central indoor Atrium targeting many interesting and customized items sold by vendors - in collaboration with Singapore River One. 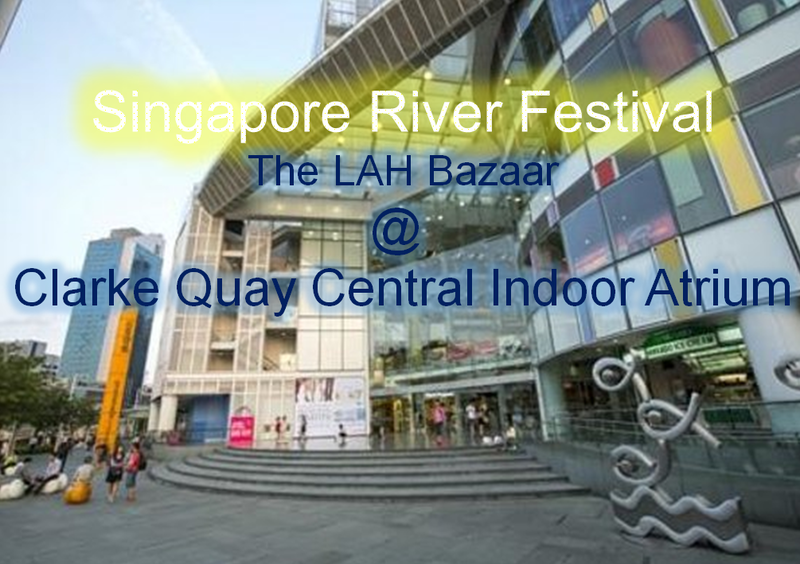 The bazaar will be held during the Singapore River Festival period! More details about the atrium bazaar below. We are looking for vendors who are entrepreneurial, and sell or promote handmade, interesting, creative Fashion, Lifestyle products. Feel free to let us know what you wish to sell. Product Restriction: Strictly NO 2nd hand products. All vendors can leave their products there overnight for the whole week. During the same period, the whole bazaar area will be stretched across the Singapore River (to Clarke Quay, Robertson Quay). 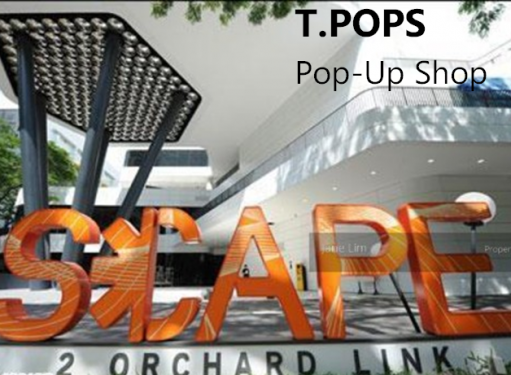 There will be stalls inside Clarke Quay Central and outside the mall. 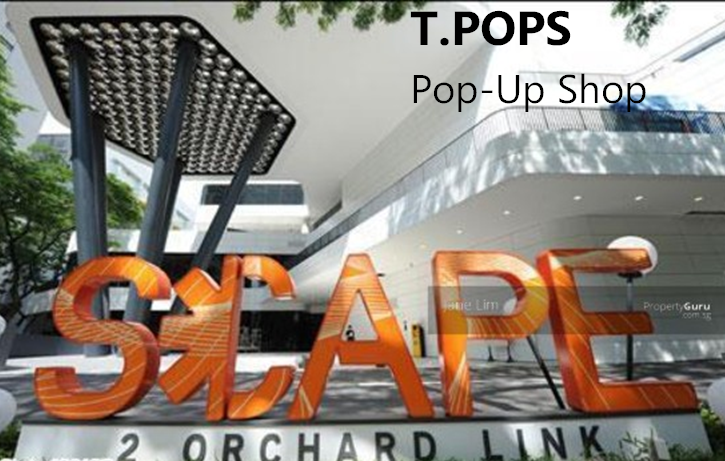 Outdoor stalls will be visibly located out in the open outside of Clarke Quay Central, Read Bridge, Riverside Point, Open field beside Riverside Point, beside Liang Court, and all the bars and restaurants you can see. The whole Clarke Quay will be buzzing with activities and we expect it to be filled with good crowd! Vendors can expect high traffic of office crowd and tourists throughout the day over the whole week. The Clarke Quay area comprises a rough traffic of 2 million people per month. And with the Singapore River Festival + LAH Bazaar, we expect an additional 20% increase in the traffic. To reiterate the above human traffic numbers, Singapore River has a natural footfall of at least 2 million per month and the number is expected to grow by at least 20% during our Festival. 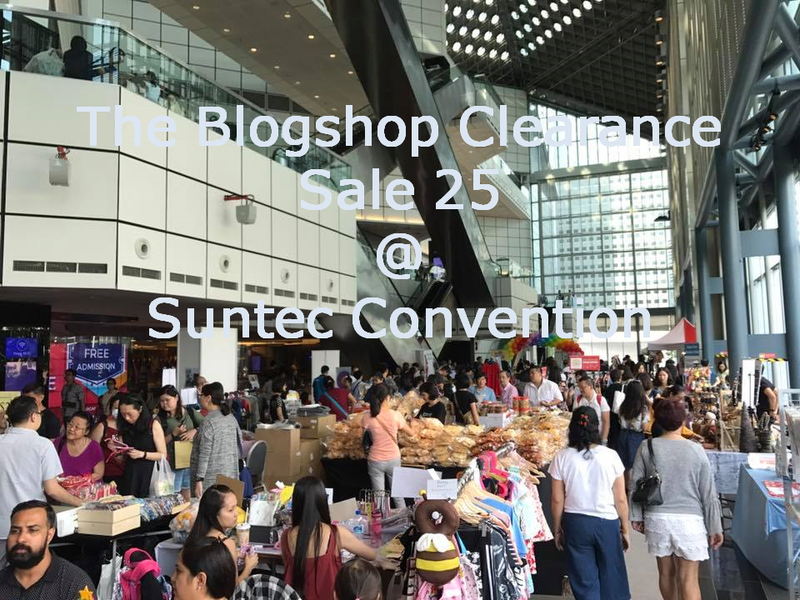 With booth locations throughout high footfall locations, such as Clarke Quay Central, Clarke Quay, beside Fort Canning MRT station, you will definitely be seen and heard! Join us to also introduce the best of Singaporean enterprise to over 250,000 visiting tourists during this period! Furthermore, we are keeping booth rental prices very competitive; on average our booth prices work out to less than $100 per day! Do reply to this email so that I can send you the Vendors' kit that contains more information and visuals of the place and the Registration Form. 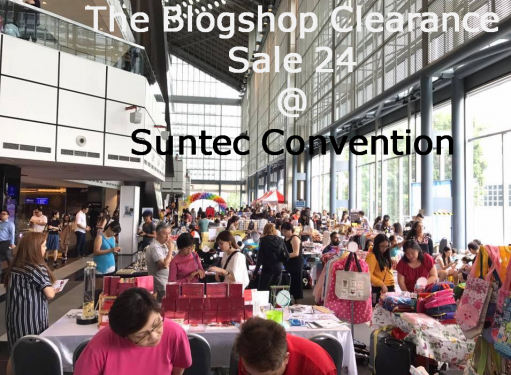 The indoor atrium has very limited number of stalls only. Hesitate no futher, many vendors have signed up and we want you to be part of this awesome experience with us at the Singapore River. Singapore River's largest outdoor bazaar, The LAH Bazaar, with over 200 stalls outdoor and 20 stalls indoor, awaits for your participation!